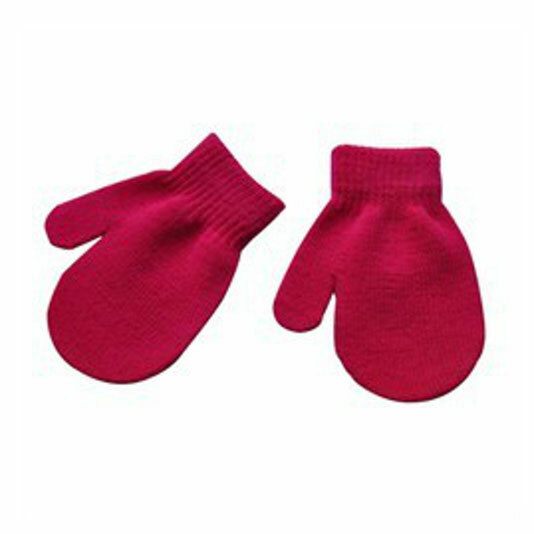 These colorful knit mittens will keep your child’s cute little fingers warm on even the coldest days this winter. 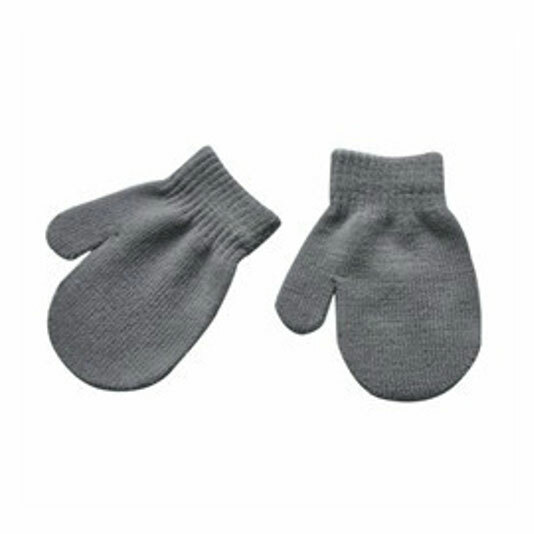 At over 6 inches in length, these mittens are larger than the generic ones sold in big box stores so they should cover hands and wrists for most children. 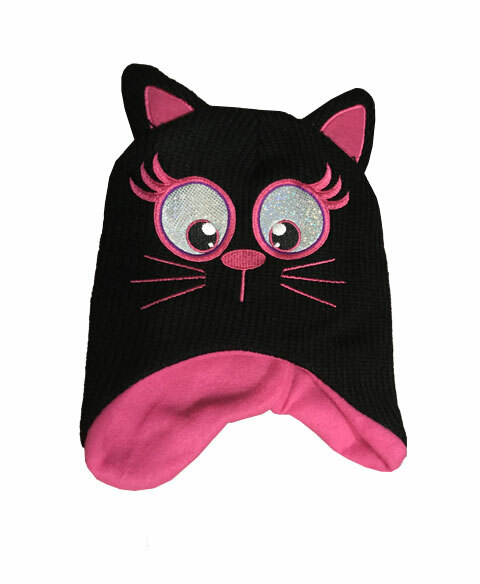 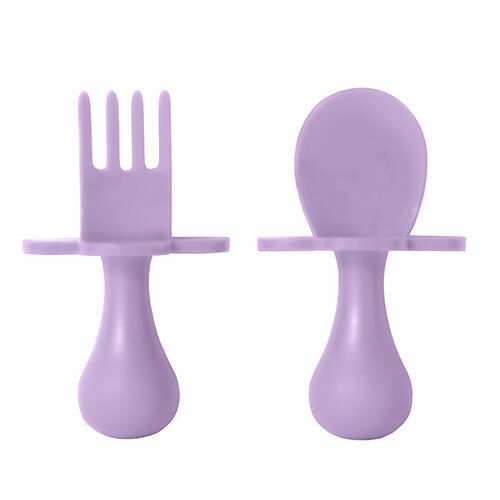 Designed for ages 2 through 8, they come in dark pink, royal blue or grey.